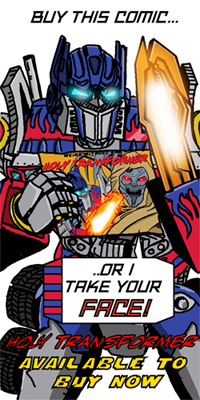 Lord Straxus (recently given an updated toy as Darkmount) from his appearances in the Marvel UK Trans Formers comic. 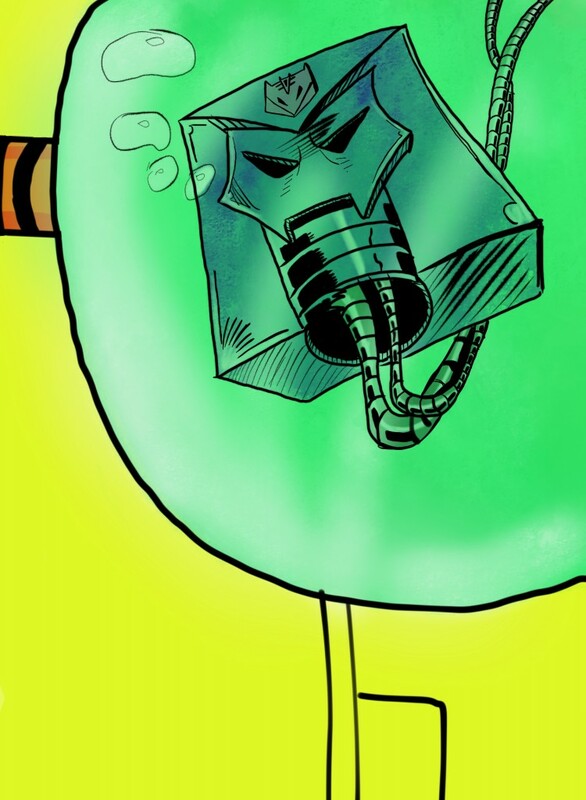 And subject of a daily webcomic by me a couple of years ago called The Daily Straxus – that ran for a month. Who knows, a sequel may be in the offing, as a rough idea is buzzing around my head.